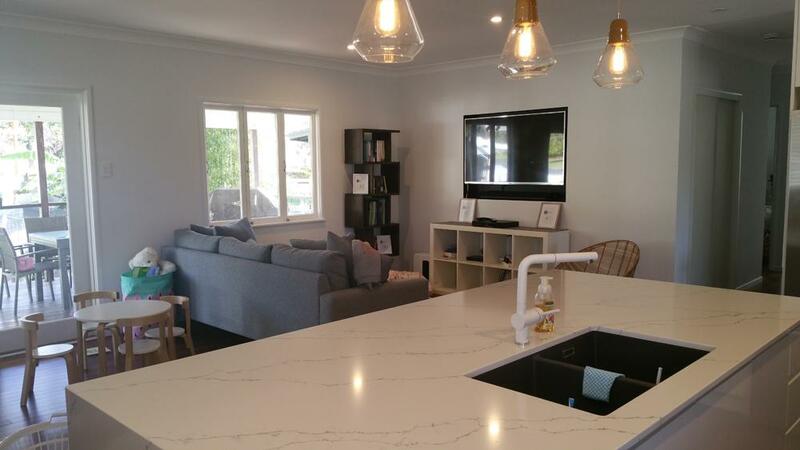 Second Nature Builders is one of Brisbane’s premier home renovation companies, who are based in Mitchelton, North Brisbane and offer over 25 years’ experience in the building industry. 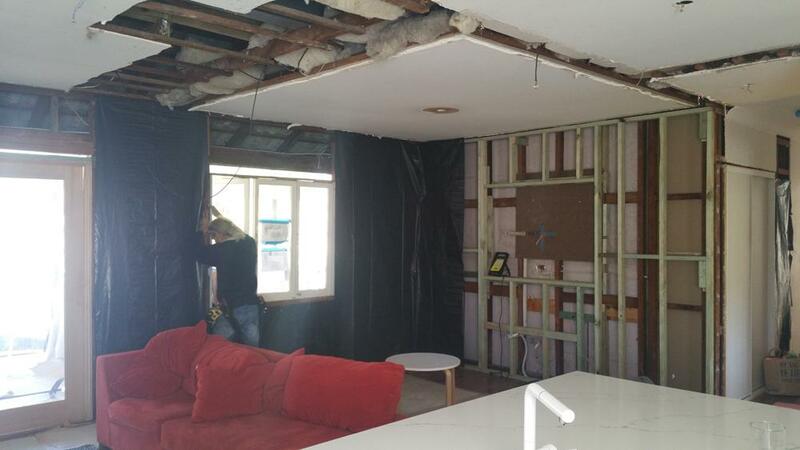 For a no obligation free quotation, contact Sean 0438 325 566 to discuss your building renovation ideas or complete our user-friendly quote form. Renovations can transform your home. Whether you are considering a small renovation of a single room or a comprehensive undertaking to overhaul your entire property, the key to getting the results you want is to work with a builder you can trust. At Second Nature Builders, we know how to give your home the transformation you crave. Thanks to our experience, we can work with clients on projects of all sizes and types. 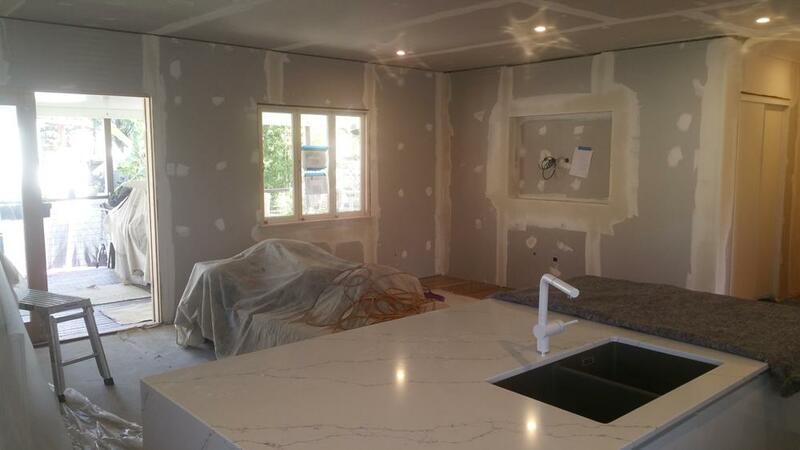 From kitchen to bathroom renovations, from basements to master bedrooms, we have worked on it all. Our company is fully licensed and insured, which means we are thoroughly equipped to provide you with quality work. Given the luxury finish of our work, many clients are pleasantly surprised to discover just how affordable our prices are. 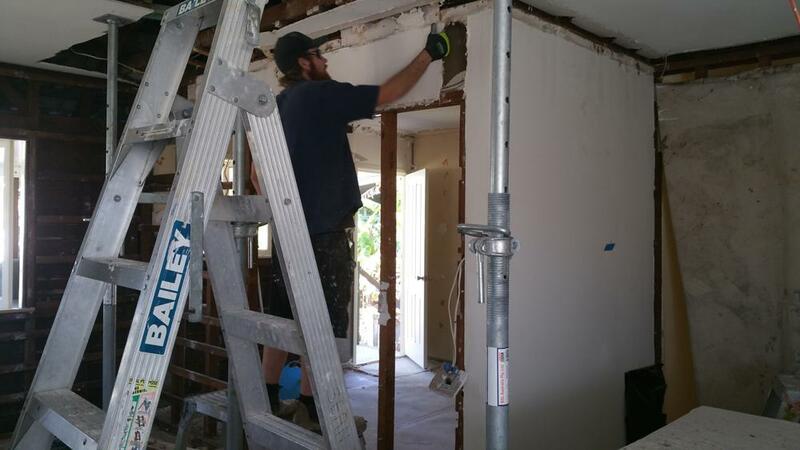 This makes Second Nature Builders the premier choice for renovations in Brisbane. 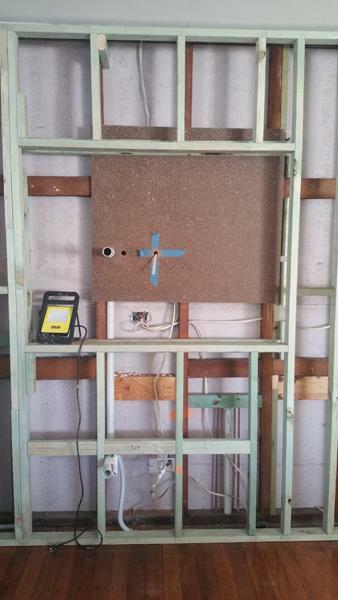 A house renovation of any scale is a serious undertaking. That is why we have broken the process down to make it more accessible to clients. Our expertise is an asset at every point. First, you need to discuss your ideas with a builder in an initial meeting. This meeting carries no obligation, and it usually occurs in your home in order to better visualise the project. 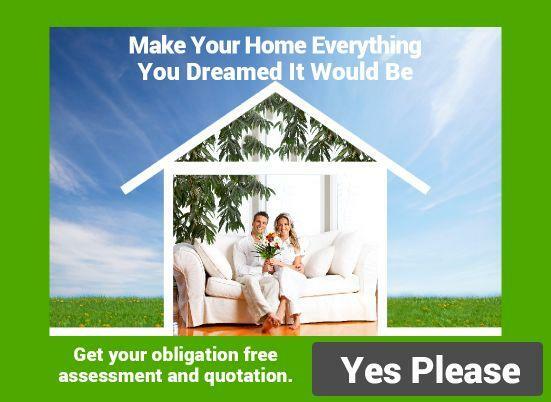 During this meeting, you should discuss your plans, and our experts can provide realistic feedback about what is possible for your home. At this point, Second Nature Builders will make necessary recommendations about taking the next step. We can also arrange for architectural drawings and council approval. After you obtain your official plans and all necessary approval, it is time to have a more formal consultation with a builder. This meeting is more concrete than the initial meeting. We will look over your plans in order to discuss the best way to approach the project. This is also the time to seriously discuss the budget, making sure that your dreams can be appropriately financed. At this point, clients who want to move forward will need to get an official quote. Second Nature Builders is very thorough when quotes are provided. We want to be sure that all parts of the process are fully documented and accounted for prior to any contract being signed. This is the best way to make sure the budget stays intact during the ups and downs of the project. If the client chooses Second Nature Builders, we will get to work quickly. During the building process, our expert building team conducts almost all of the work in house which means we are on site continuously and there is a seamless interface between the various work processes. We choose our electrical and plumbing sub-contractors very carefully to ensure that they provide quality and timely results. While work is ongoing, we meet regularly with clients to discuss the progress and address any areas of concern. We are also fully transparent about all costs during the process. At the request of the client, we will provide any contractual receipts. This ensures that the costs for electrical, plumbing and other work are fully documented. Moreover, we will disclose the cost of fixtures and other provisional purchases. Clients are encouraged to be as active as they wish during the process. If clients want to paint or do any other part of the work, we will do everything we can to oblige those requests. 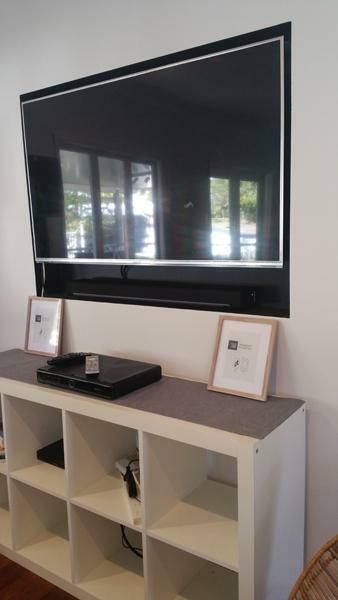 Contact Sean 0438 325 566 for a no obligation free quotation and let Second Nature Builders provide you with the quality and experience your home deserves.